AnimeFest 2014 Day 2. 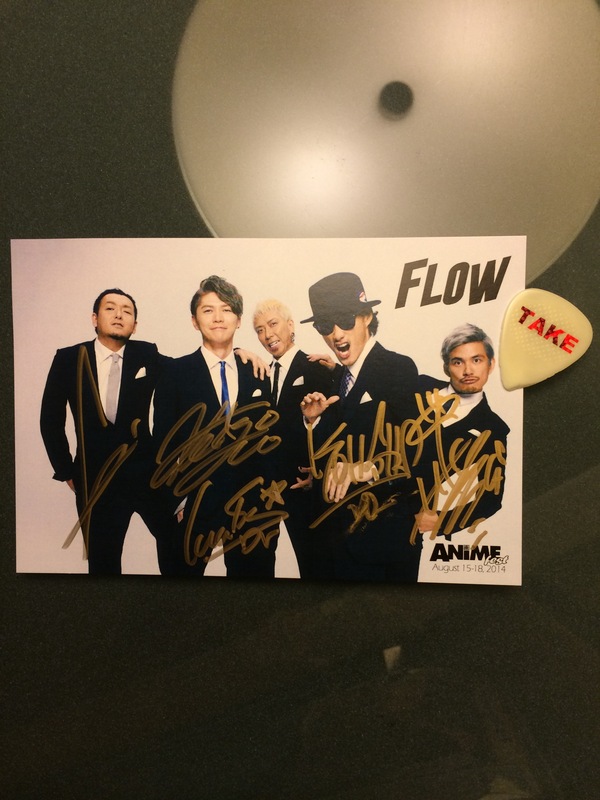 After FLOW concert autograph session. I caught Take’s guitar pick during the concert! !